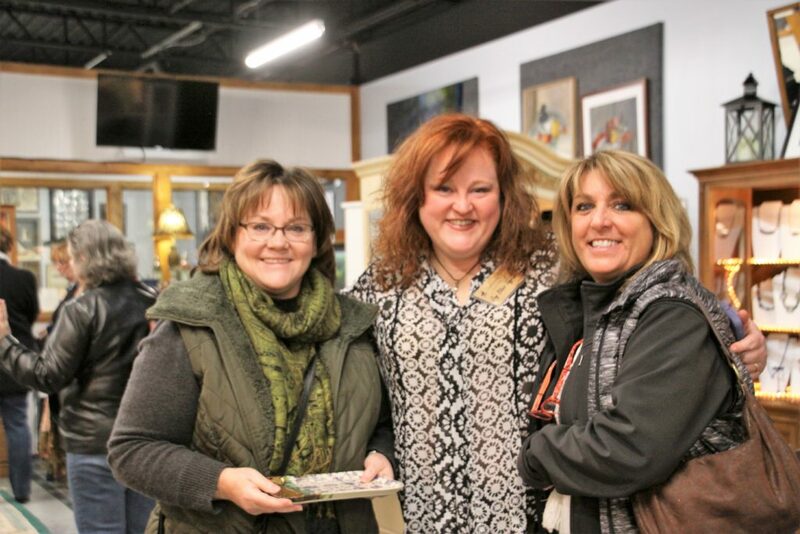 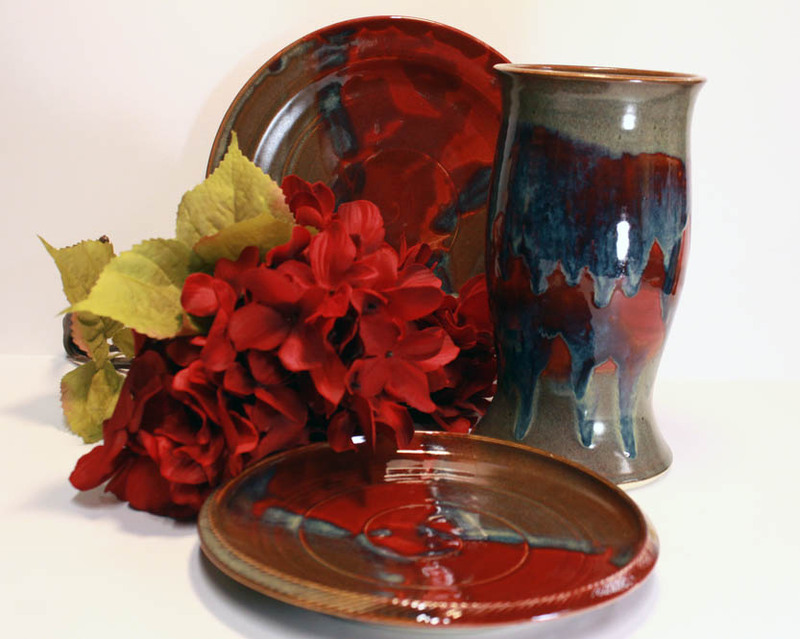 Joy A. Ingram owner of All Brown Bear Pottery began working in clay at the tender age of nine when her mother enrolled her in a wheel throwing class to keep her out of trouble. 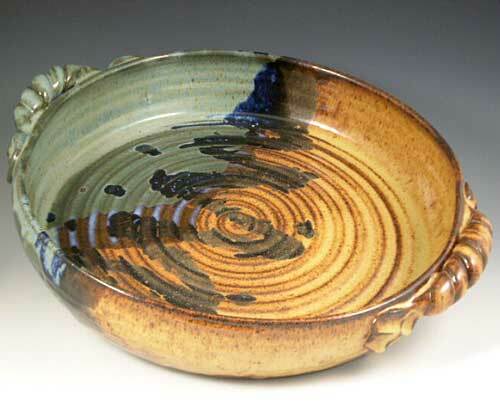 That single act ignited a passion for Joy that carried her through college and several amazing pottery instructors. 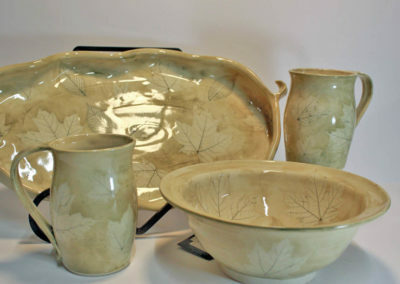 Nineteen years after first learning to throw clay on a potter’s wheel, Joy opened Brown Bear Pottery and now works full time out of her home studio in northeast Ohio. 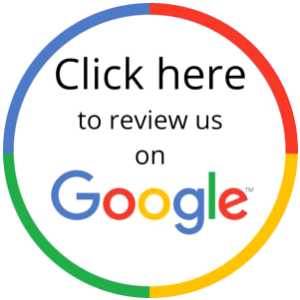 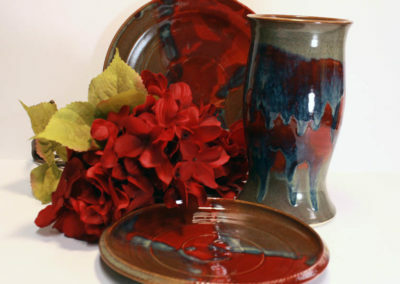 In 2006, Joy’s husband, Zach, joined her in the business. 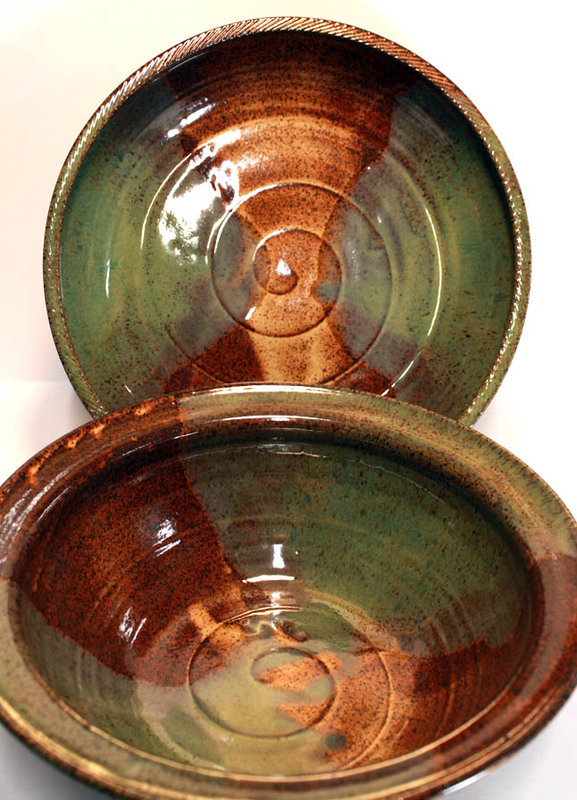 He does anything and everything to keep Joy on the wheel longer making pots. 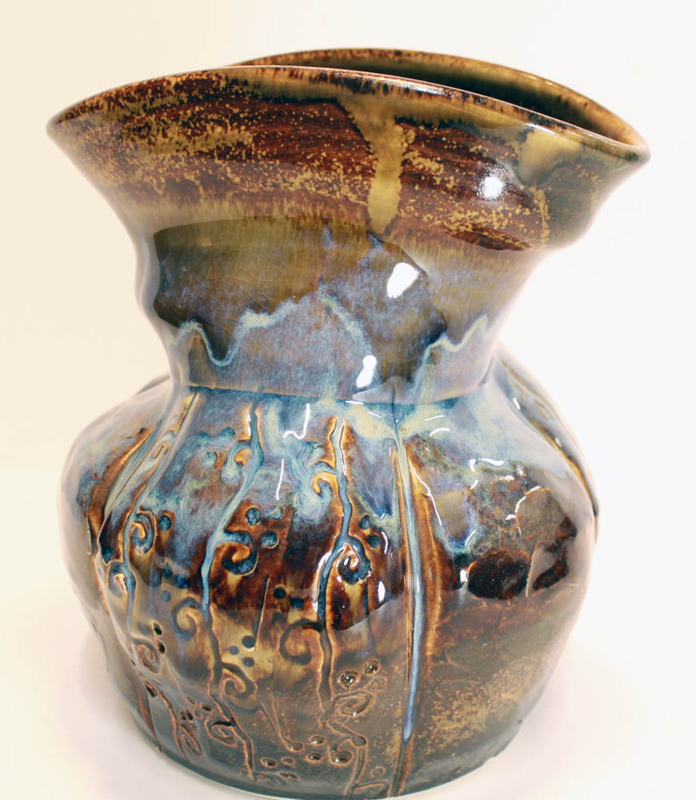 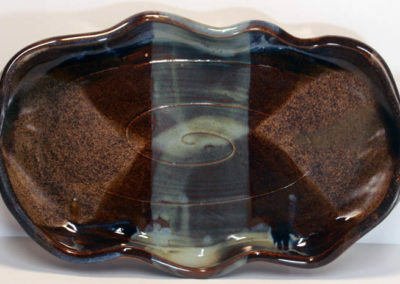 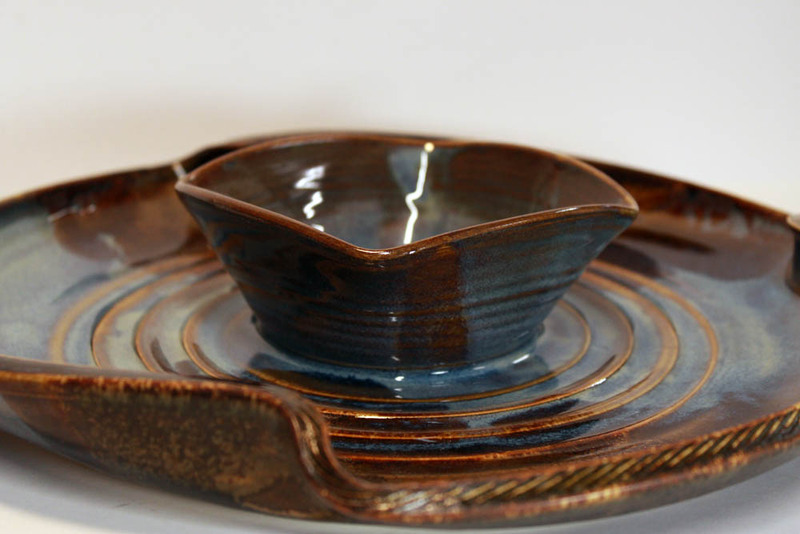 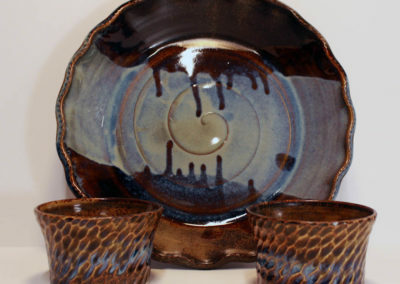 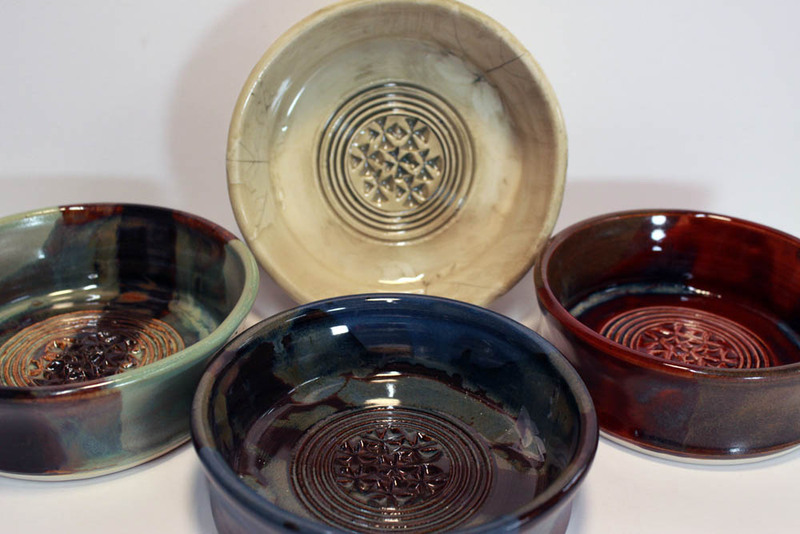 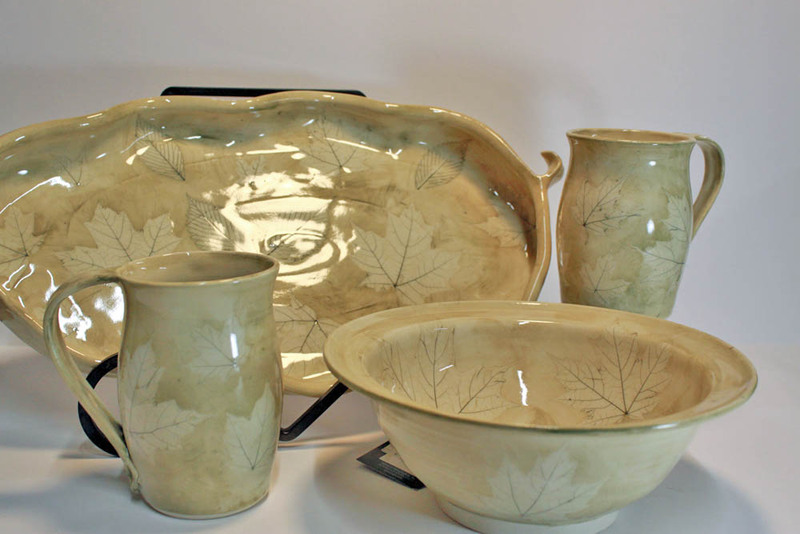 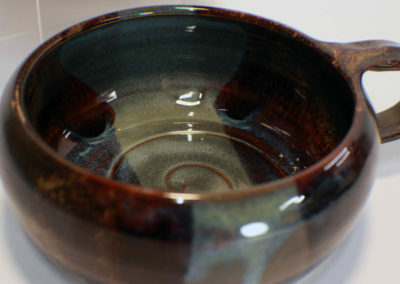 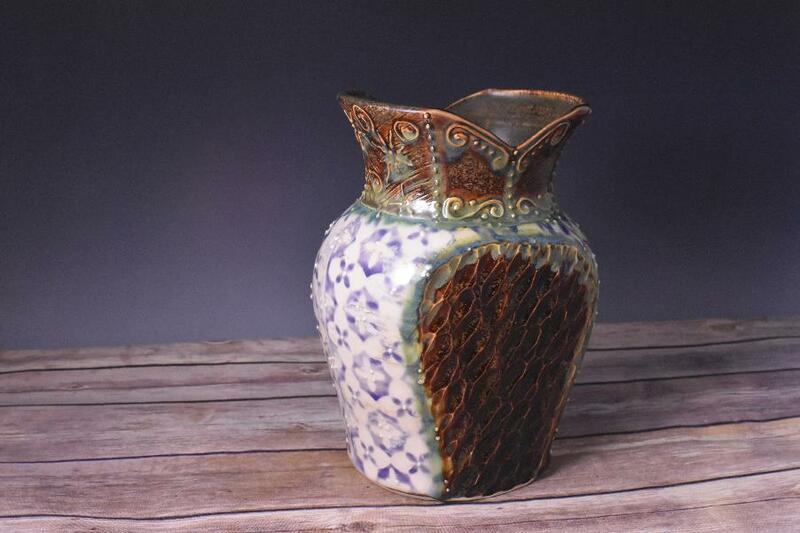 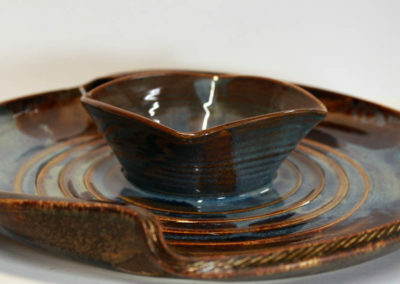 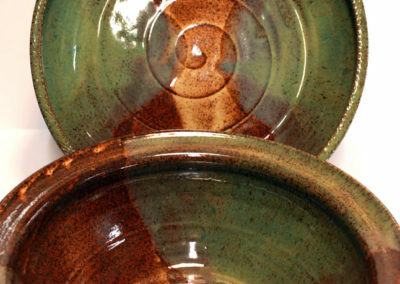 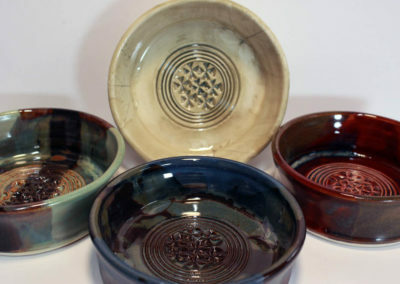 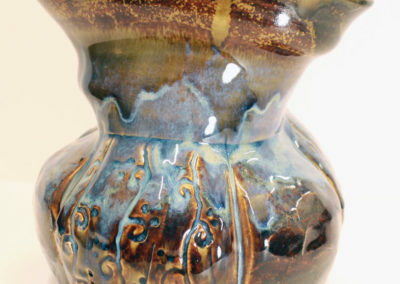 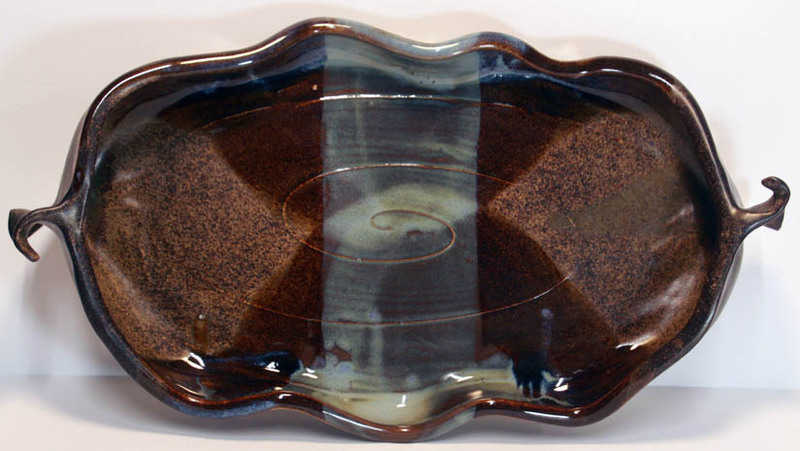 Each piece of Joy’s pottery is wheel-thrown stoneware with an emphasis on functionality. 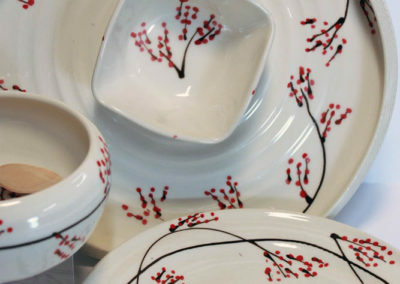 A wide color palate punctuates her shapes and designs to enhance both traditional and contemporary homes. 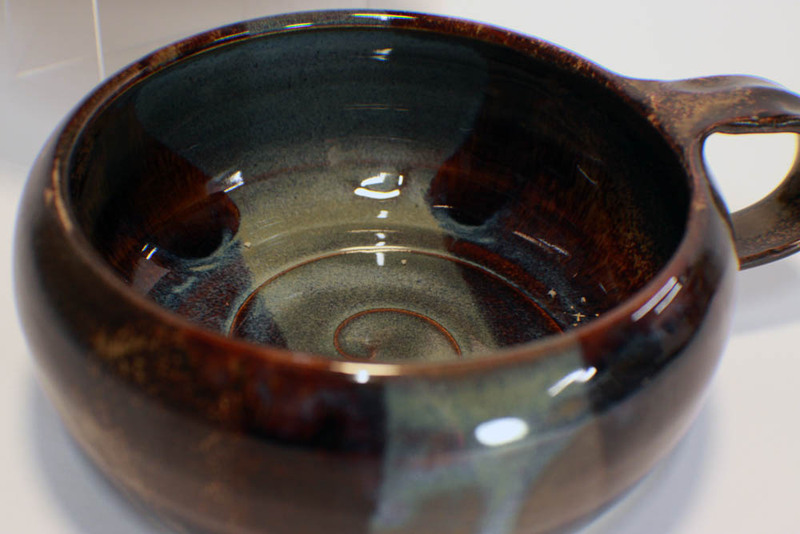 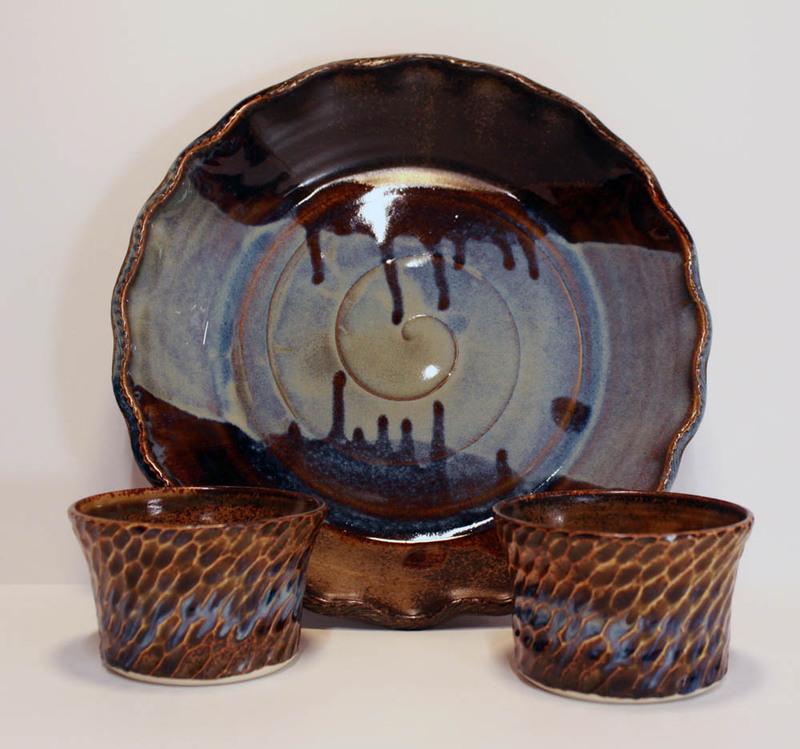 All Brown Bear Pottery glazes are lead-free and safe for use in the oven, dishwasher, microwave, refrigerator, and freezer. 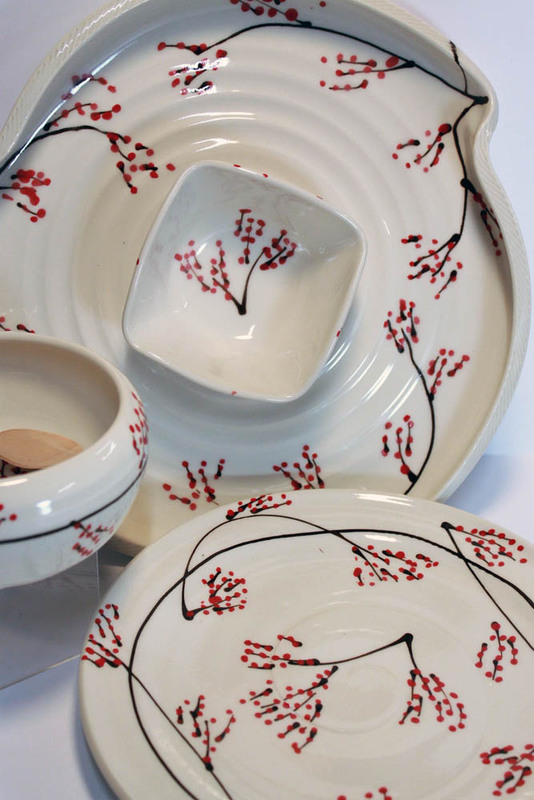 While each piece is stoneware and durable, it is still breakable, so take care loading each piece into the dishwasher and avoid any sudden temperature change. 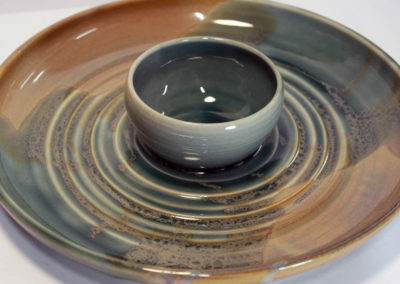 For example, when baking in your oven, please DO NOT preheat your oven before placing the piece inside!